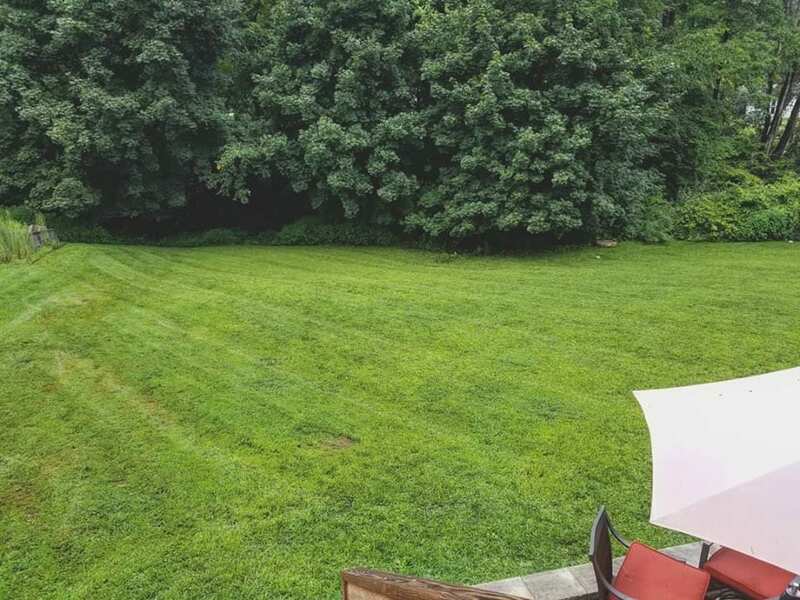 Sometimes it just slips your mind, or you start to put it off for a few days. 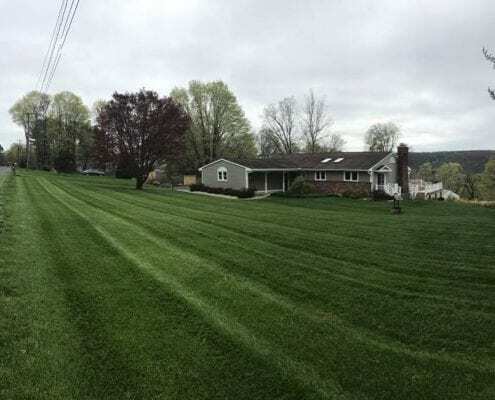 Sooner rather than later, your lawn starts to look a little worn out. 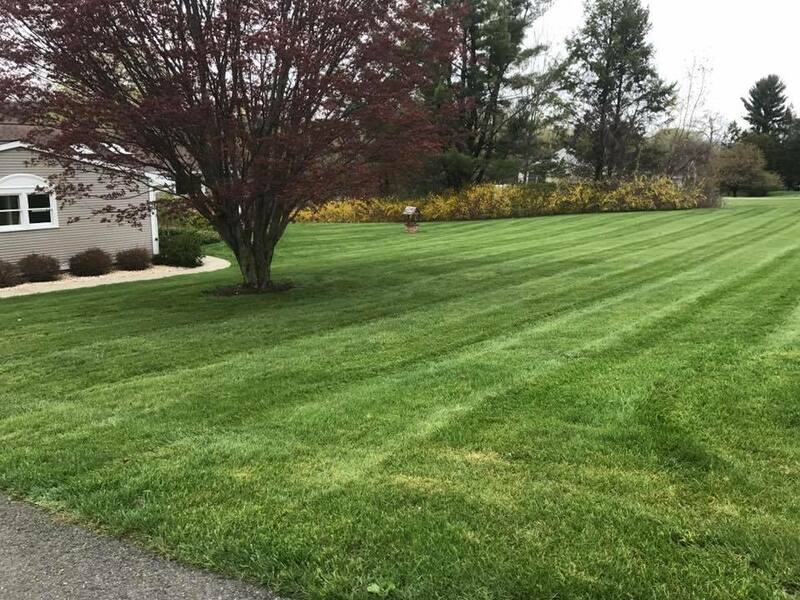 Over time, overgrowth and debris build up can cause your lawn to loose the ability to capture the nutrients it needs to thrive. 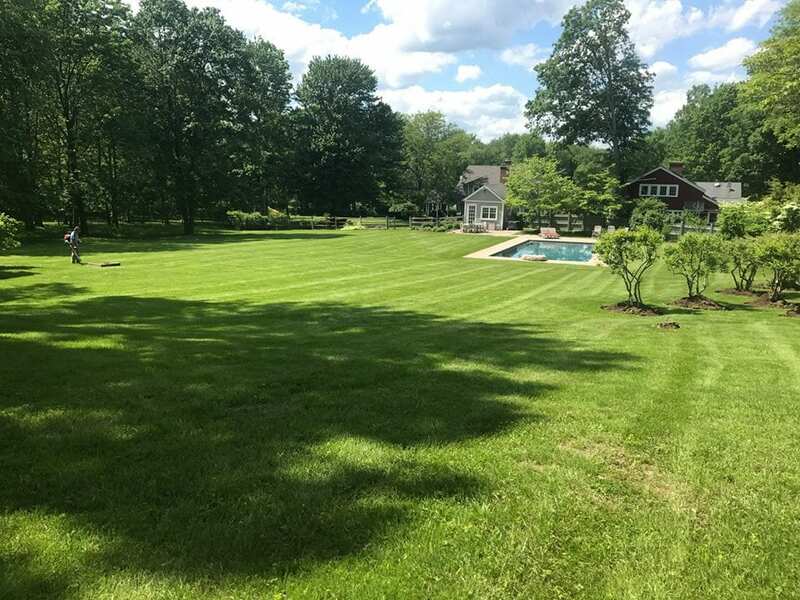 This means a patchy lawn. 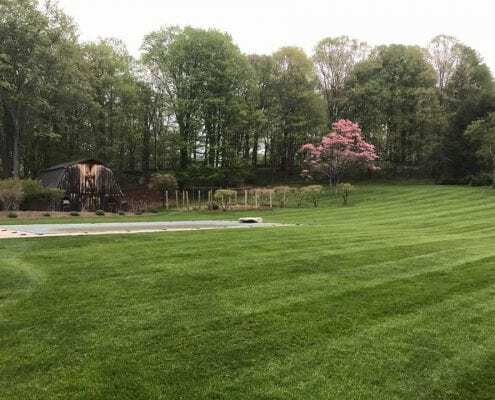 There is an easier and efficient and AFFORDABLE way to care for your turf and give it what it deserves. 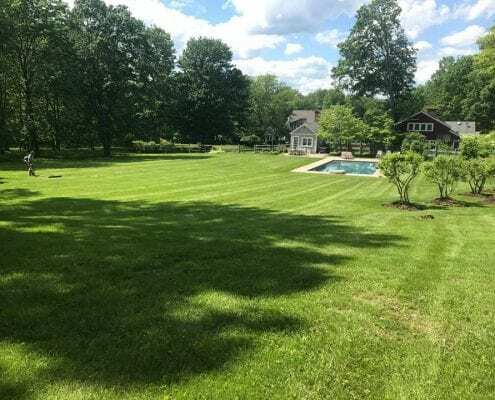 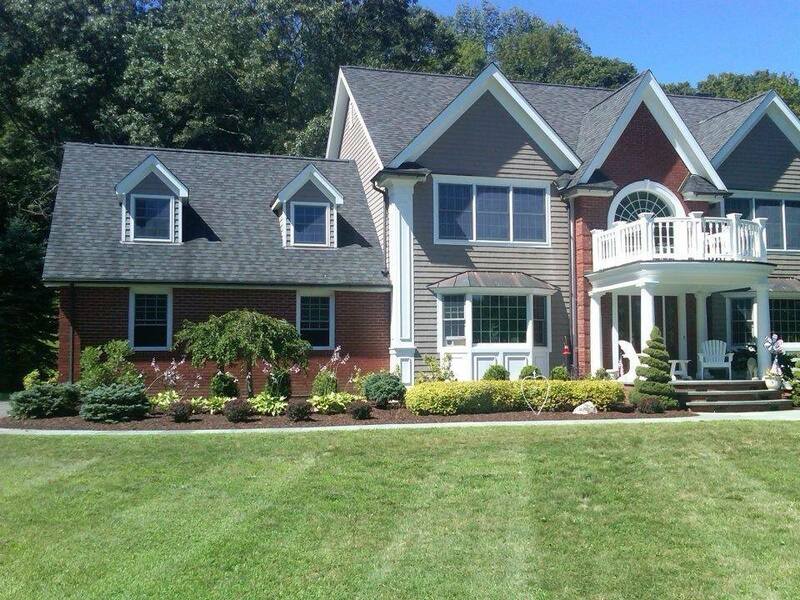 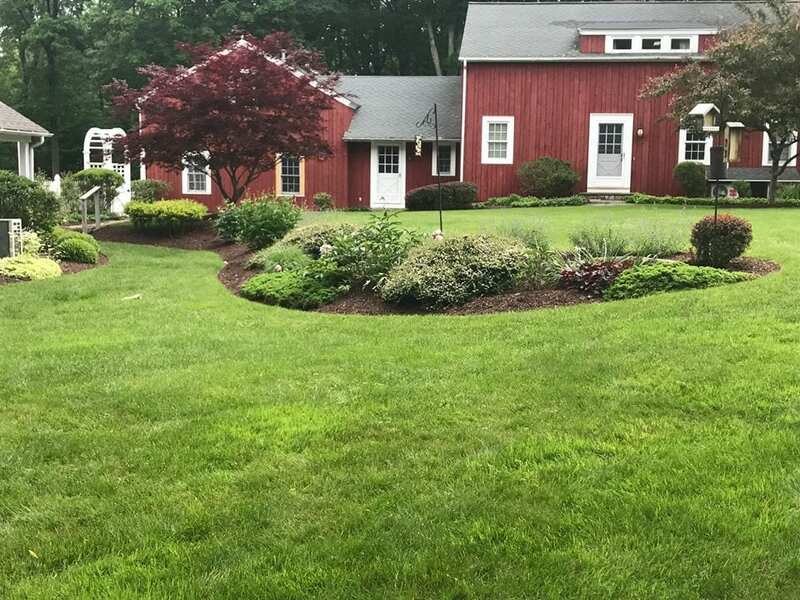 We are an experienced lawn mowing company in Brookfield CT that has been servicing the area and exceeding our clients expectations for years. 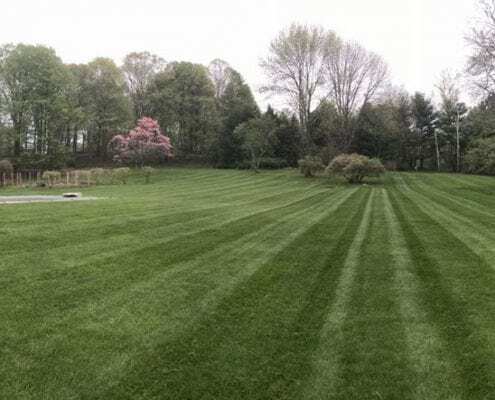 A healthy lawn starts with one simple step. 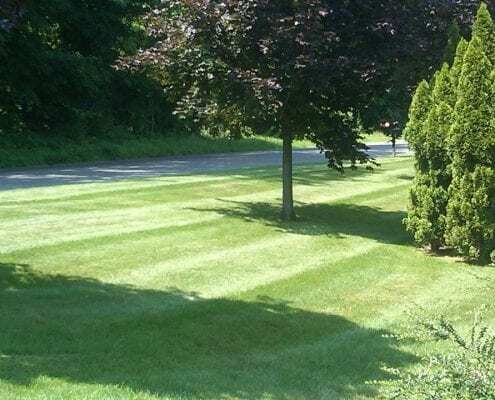 Giving your lawn a trim causes some great things to happen. 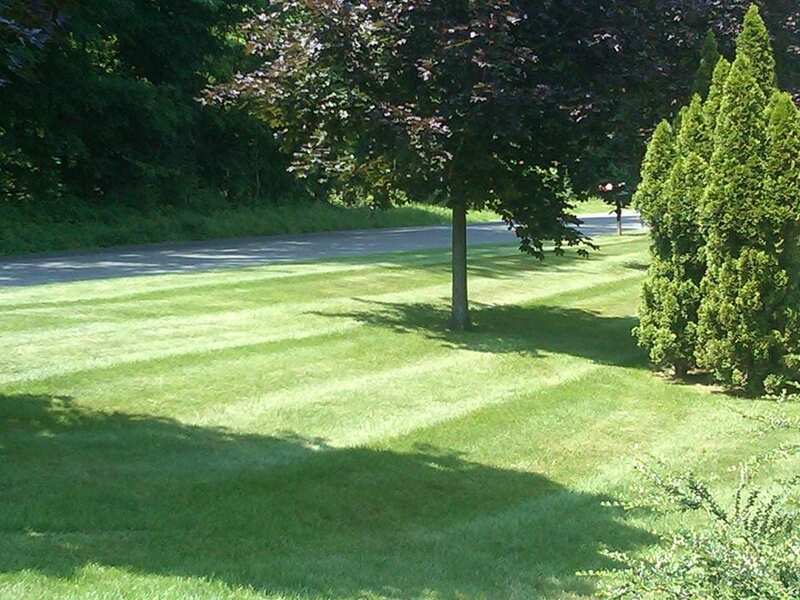 Your lawn starts to look healthier, it begins to get the nutrients, water, and sunlight it needs. 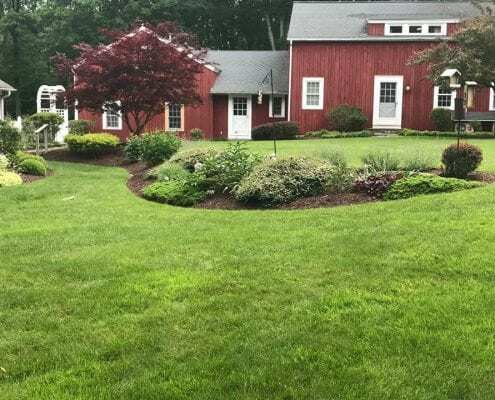 There is less debris to manage and your yard looks great! 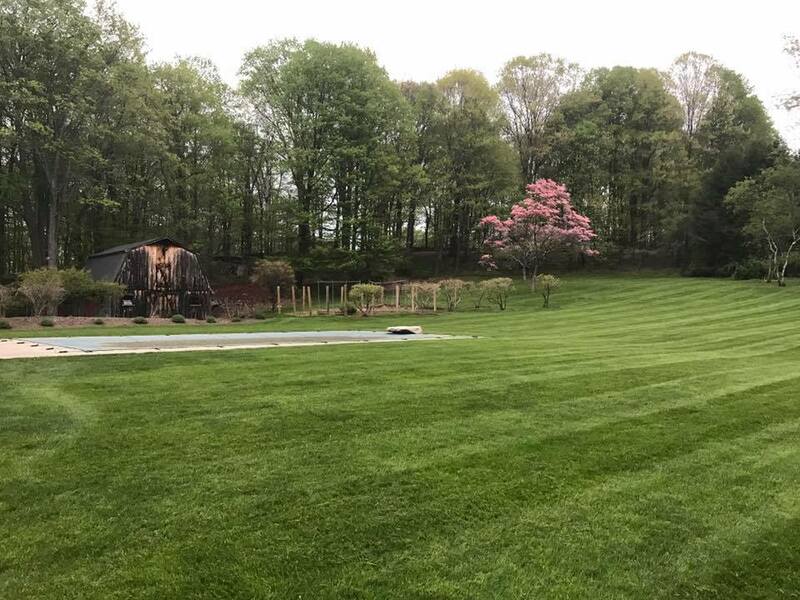 The reason you will want Brother’s Outdoor Services to maintain your lawn is because we have been doing it for so long, we know exactly what we are doing. 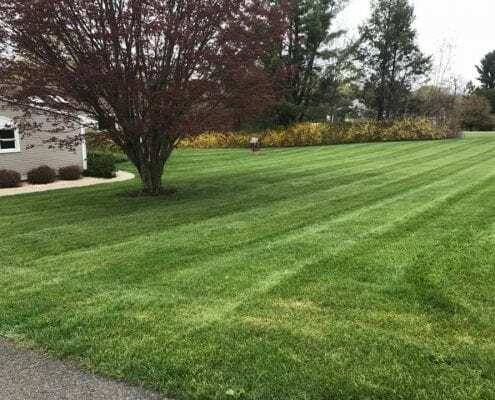 A professional managing your lawn means your lawn is taken care of the right way! 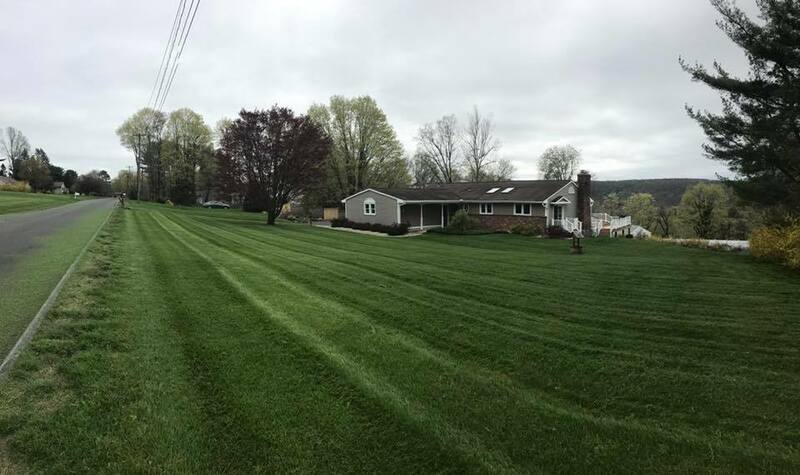 Get in touch with us to schedule your lawn mowing service!